If you’re an F1 fan you probably know, that getting some information not to mention videos and clips from F1 winter test was always very hard if not next to impossible. However, this year should be different. Not only we have new drivers on the grid and return of Robert Kubica to F1. This year you will have a chance to watch F1 tests online if you unblock Now TV UK. To start watching, first, you’ll need a Now TV Pass. Now TV is a Sky TV online service. It is different from Sky Go as you do not need to be a Sky TV subscriber to use it. Also, it does not require any long term contract. To watch F1 on Sky and other sports like football, cricket, golf, Rugby Union, tennis & NFL. 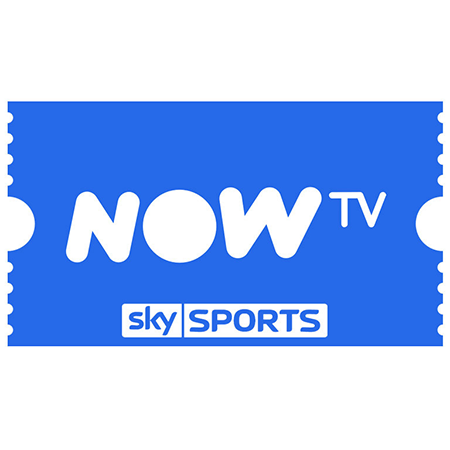 To register your account with Now TV you may need to use UK VPN service, to prove that you are connecting from within UK territory. UK VPN will change your IP address to UK IP address. However, as it is with Hulu Plus it may happen that not all credit cards will be accepted. If that will be the case, the best way to set up Now TV account will be to ask a friend who lives in UK to do it for you. Now, that you have your Now TV account it is time to tell you, how to unblock Now TV to watch F1 tests online. The best way to watch F1 tests online is through our Smart DNS. It is included in our VPN plan. Of course, Smart DNS plan added to VPN corresponds with its country coverage. Set up of Smart DNS is very easy. All needed instructions and tutorials are available in our Support / Smart DNS section. It covers the configuration of Smart DNS in different operating systems on different devices. Our recommendation for Smart DNS is to set it up on your home router. All you need to do is to replace default DNS settings with our Smart DNS server. If you are not sure how to do it, please call your ISP. You should be able to get detailed instructions of DNS change directly from the call center. If you set up Smart DNS on your router, automatically all devices in your home network will be using our DNS server. We would like to remind you that you can test our services for free before you decide to subscribe. 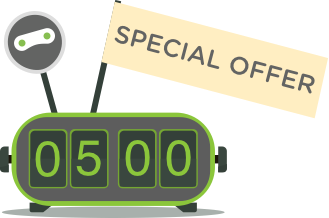 Free VPN trial does not require you to enter any payment details and will remain active for 24h.